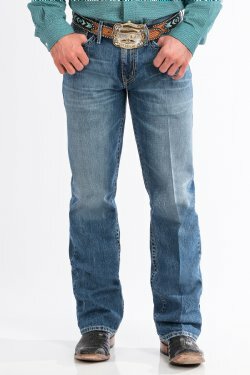 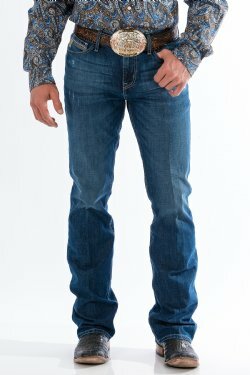 CINCH men’s jeans are tough and durable for the rodeo arena or life on the ranch, yet fashionable enough for a night on the town alongside a pair of cowboy boots and western shirt. 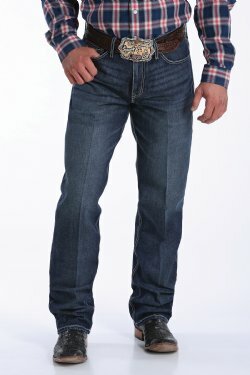 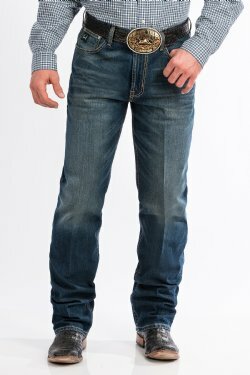 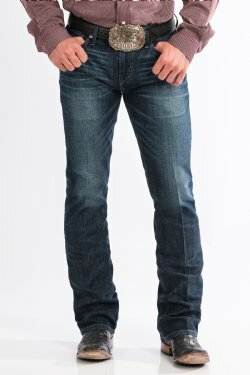 We stock a wide variety of high-quality men’s jeans in a broad array of jean fits. 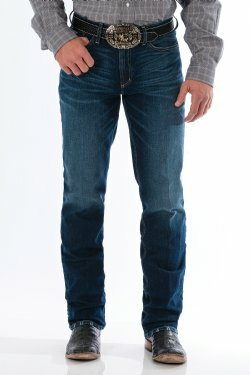 For a slim jean, browse our Bronze Label, Silver Label and Ian fits. 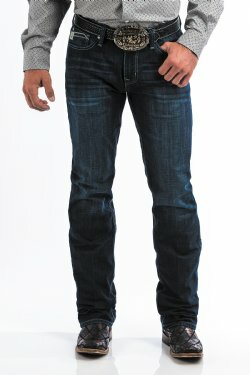 For a more relaxed fit, look to the Green Label, White Label, Dooley, Carter and Grant fits. 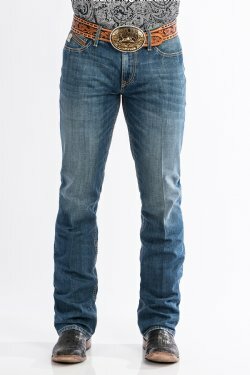 For a loose fitting jean, look no further than the Black Label, Blue Label and Sawyer fits.